As far as Brittany Shane is concerned, No. 6 is No. 1. 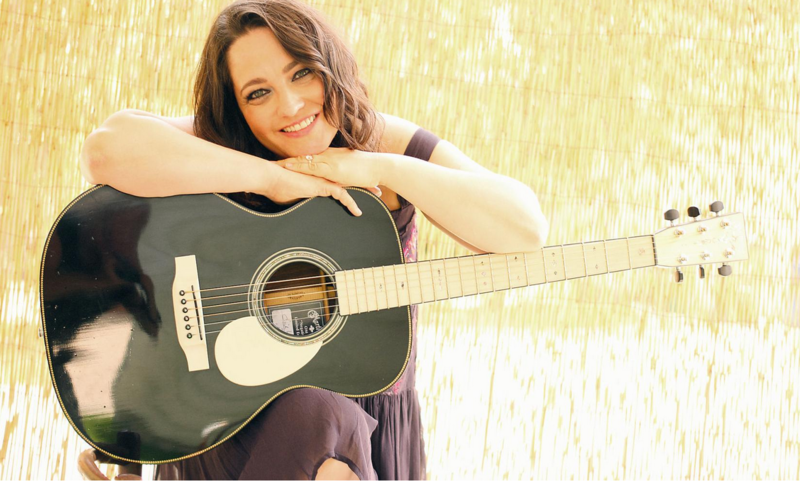 The musician who graduated from Baraboo High School in 1995 as Brittany Safranek has released her sixth album, self-titled using her stage name. She said it’s her best work yet. “It really captures me, my band and how I sound live,” Shane said. “Brittany Shane” is available on iTunes, at amazon.com and at her own website, brittanyshane.com. She’s holding a release party Aug. 12 in her home of Austin, Texas. “The hard part is getting it into the hands of everyone,” Shane said. The album has been in the works for five years, interrupted by the arrival of her son, Oliver. She wrote half the songs before his birth, the other half after. They address themes of love, loss and moving on with a rock ’n’ roll sound. The Charleston (W.Va.) Daily Mail once said Shane “mixes the lilt of Stevie Nicks with the power of Sheryl Crow.” Shane got her start performing at the Memorial Union while attending the University of Wisconsin-Madison. She released her first two albums in Madison before selling one of her guitars for a one-way ticket to California. She started performing there, alongside such acts as Chris Isaak and Liz Phair, in 2001. By 2009 she was opening for Heart, Foreigner and Peter Frampton and playing an 80-city U.S. tour. She found Austin was her favorite stop, as it reminded her of Madison. Shane visited Texas and decided to stay. Today she performs live every couple weeks, which means bearing 110-degree heat.“You have to be tough if you want to play music in Austin,” she said. 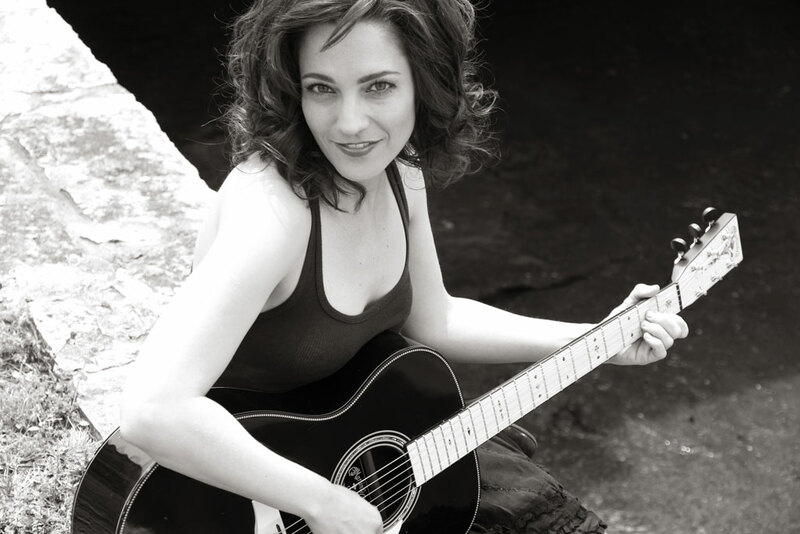 Shane’s songs have been used in several television shows, including a tune she wrote about her father Clem’s morning visits to the Alpine Café in Baraboo, which was featured on “Rizzoli & Isles” in 2014. Several of her songs provided much of the score of the independent film “The Village Barbershop” in 2010. Away from the microphone, she spends her time caring for her 2-year-old son, who inspired her new hobby, writing children’s books. She said the rhyming, rhythmic wording of children’s books reminded her of writing songs. So she’s giving it a try. “It’s kind of an easy transition,” she said. She and her husband strive to make annual visits to Baraboo. Her family played a key role in creating the album’s artwork, with her brother Dustin Safranek snapping photographs and her uncle Mike Grunder handling graphic design. “I feel like it’s my best album yet,” she said. This entry was posted in press on August 3, 2018 by asmalladshop.